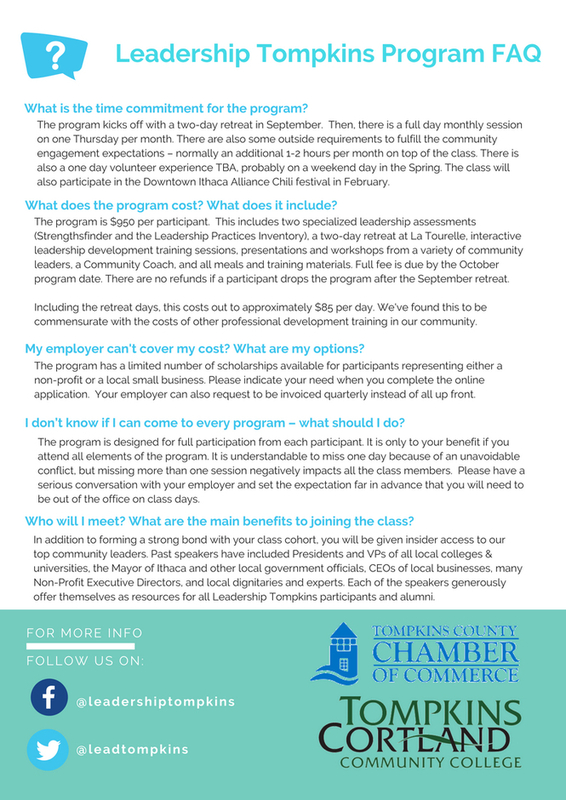 Applications for the 2018-19 Leadership Tompkins Class are now available online. 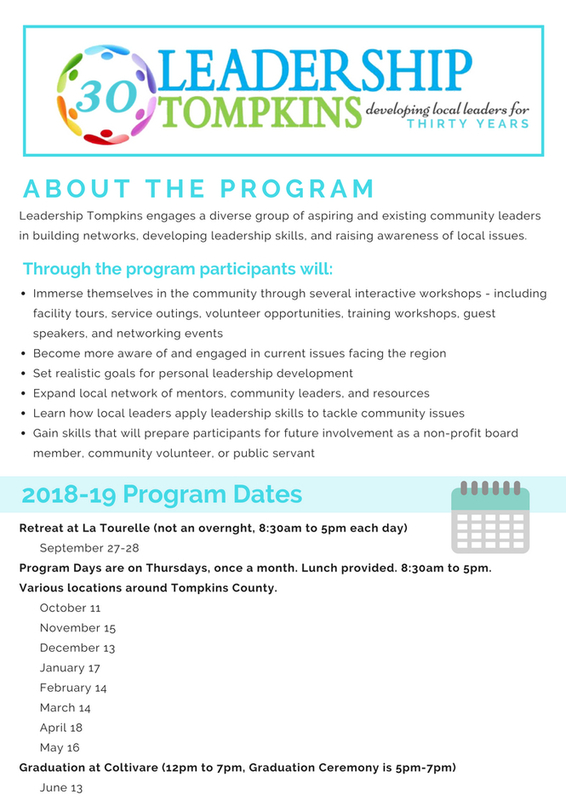 If you are not familiar with the program, it is designed for those interested in learning more about issues facing Tompkins County while expanding their network of community leaders as well as learning valuable leadership skills. Leadership Tompkins is sponsored by two community organizations. 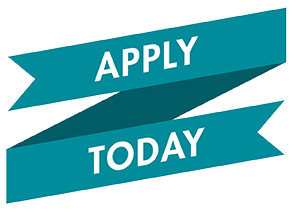 Whether your goals are serving on a board, holding an elected office, mentoring a child, or simply leading others for positive change, this program is for you! Please be sure to talk with your employer before you commit to the program. We know many people work very hard and that more and more is being demanded from us each day at our workplaces. However; work with your employer to make participation in this program a priority. Block off the scheduled program days and let your supervisor and co-workers know that you're not available. Employers are making an investment in you by paying for your participation, so remind them of the importance of being at all the related events and training days.